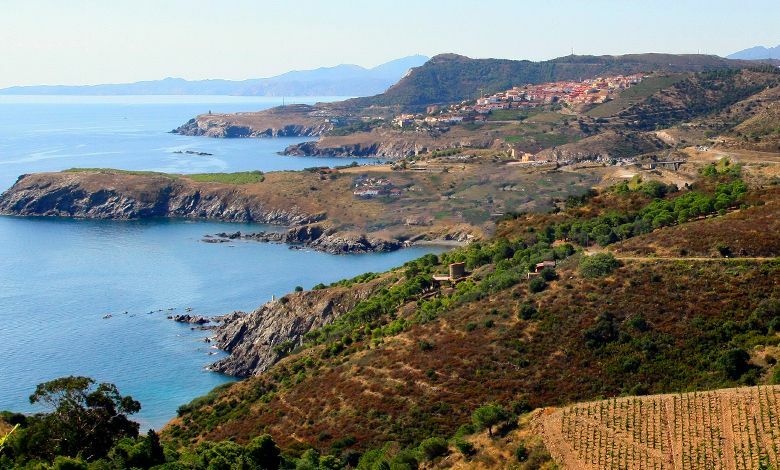 As January has us dreaming of warmer climes, we shine the spotlight on a region that is lacking in neither sunshine nor fine wines: the Languedoc-Roussillon. 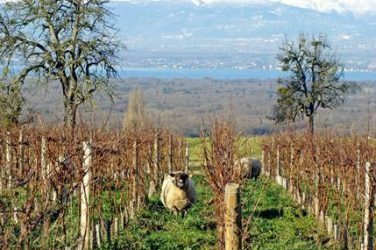 These two wine-making regions are amongst the most dynamic in France and offer wines at excellent value for money. They are, what’s more, regions in which organics and biodynamics are particularly prevalent, something which is dear to iDealwine. In short, an Eldorado for those of you seeking out new gems! If you, like us, are still reeling after the end-of-year festivities, why not revisit a region which is known for its production of excellent value (and pleasure) for money wines. To help you guide your way through these myriad wines available at fixed-price on iDealwine, we’ve picked out a few top picks. Our selection of Languedoc wines is certainly not lacking in mythical names. From the Domaine de la Grange des Pères – the Languedoc’s greatest success story – we can now offer you the 2015 vintage, freshly arrived from the domain. You will also find the wines of Domaine de la Peyre Rose, another myth in the region. We particularly recommend the cuvées Clos des Cistes and Syrah Léone, wines brimming with aromas of undergrowth and spices. Terrasses du Larzac, a particularly dynamic appellation (coveted by the iDealwine team!) has attracted many talented winemakers who are shining a light on the richness of the terroir. We particularly recommend the domain Les Vignes Oubliées, which produces wines of admirable freshness, as well as the cuvée La Traversée from Gavin Crisfield, matured on concrete vats, it has wonderful depth and purity. In the Roussillon, our selection is worth a look both in terms of white wine and red wine. Domaine Gauby, one of the stars of this region, produces one of the finest wines in the South of France – cuvée Coume Gineste – and the great cuvée La Muntada is of course a must-try. That’s not forgetting the emblematic Clos des Fées: the cuvée Les Sorcières is as delicious as it is affordable. We are pleased to welcome a new domain to our network: Coume del Mas. Among their four cuvées on sale at iDealwine, “Quadratur” was in fact one of Bettane+Desseauve’s favourite wines in 2016. This cuvée of Grenache, Mourvèdre and Carignan has a lovely substance and promises to be an excellent pairing with your dishes of game in sauce. As you doubtless already know, the Roussillon has excellent viticultural heritage, especially with regards to natural sweet wines such as Maury and Banyuls: from the same domain, the cuvée Quintessence Banyuls will work perfectly with your desserts or as a digestif. These regions – generally speaking early adopters of organic and biodynamic winemaking – also has many natural wine producers, such as Olivier Pithon, one of the Roussillon’s most sought-after signatures. Another icon of the natural wine movement is Domaine Terre Inconnue. Robert Creus, who runs the domain, is resolutely non-interventionist, and his cuvée Los Abuelos is without a doubt one of the great wines of the Languedoc, bursting with character.